The Honor View20 features a hole-punch design and offers a massive 48-megapixel with 3D ToF rear camera. Honor View20, which recently saw its global launch in Paris, made its way to Indian shores yesterday. The successor to the Honor View10 is the first major flagship from the company to feature a hole-punch design, in order to offer a high screen-to-body ratio, and a massive 48-megapixel primary camera. Apart from these, the smartphone brings with it a couple of unique features as well. 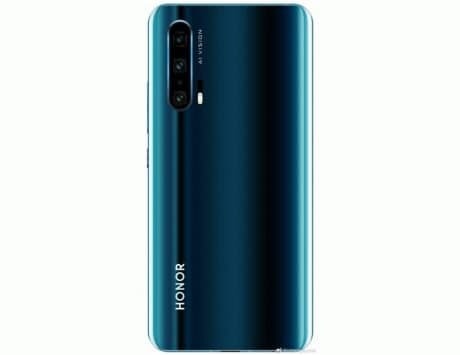 While the Honor View20 carries a starting price of Rs 37,999 for the 6GB RAM and 128GB storage variant, the top-notch 8GB/256GB configuration is priced at Rs 45,999. It is available for purchase via Amazon India and the company’s online website. One can also get the flagship device via Reliance Digital stores in February. 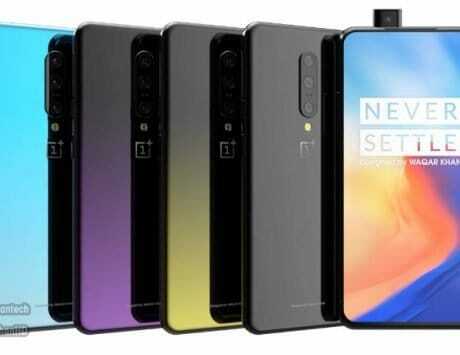 The handset is set to take on the likes of the OnePlus 6T, especially in terms of camera department, under the premium mid-range segment. Here’s a look at the top five features of the Honor View20, that might make you change your list of smartphone menu that you are considering to purchase. 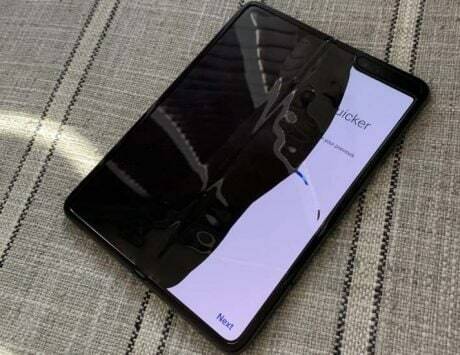 Last year, the trend saw smartphones with wide notch displays and a taller 19:9 aspect ratio, this year it seems to revolve around screens with a hole-punch display. Similar to the Samsung Galaxy A8s and Huawei Nova 4, the Honor View20 also offers a small, circular cutout on the top left corner of the phone, housing the selfie shooter. The company has leveraged a smaller aperture for the 25-megapixel selfie camera so that it takes limited space on the panel. The display-hole measures 4.5mm in diameter. The handset sports a 6.4-inch display along with a tall 19.25:9 aspect ratio. The panel operates at 2310 x 1080 pixels resolution. Additionally, the user interface has been designed in a way so that the display hole is used in intuitive ways. Furthermore, the smartphone not only offers a unique display design, but also captivating glass back design with a unique chevron finish, coupled with a V-shaped pattern. One of the biggest highlights of the device is its cameras. It is the first smartphone to feature a massive 48-megapixel Sony IMX586 CMOS sensor, assisted by a 3D ToF sensor for 3D depth sensing. The Sony sensor leverages pixel binning tech, that blends four adjoining 0.8-micron pixels into one, offering large 1.6-micron pixels. For high definition images, the powerful Kirin 980 chipset also offers a 48MP AI HDR mode. Furthermore, the 3D Time of flight (ToF) sensor helps shoot real-world objects and create 3D animated characters. Additionally, the smartphone comes with AI baked in, which is competent of recognizing over 30 distinct categories. Huawei‘s top-notch 7nm Kirin 980 SoC directly competes with the likes of Samsung’s Exynos 9820 SoC and Qualcomm’s Snapdragon 855 SoC. The 2.6GHz octa-core chipset is backed by up to 8GB of RAM and 256GB of storage, and GPU Turbo 2.0. The second generation GPU turbo is capable of playing high-end gaming titles at 60fp. To keep the device cool during the resource-heavy gaming sessions, the company has incorporated a liquid cooling system. Furthermore, there is also Link Turbo, which blends both cellular and Wi-Fi networks, further boosting the download speeds. The Dual Neural Processing Unit (NPU) offers advanced Artificial Intelligence (AI) and machine learning computation. Honor has stuffed in a large enough 4,000mAh battery with 22.5W SuperCharge support. The smartphone can easily last more than a day on a single charge. 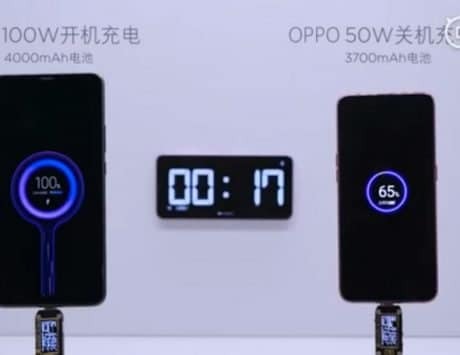 In addition, Huawei’s own 40W SuperCharge technology can easily top up the smartphone to 90 percent in approximately 60 minutes. While Oneplus 6T doesn’t offer a headphone jack, Honor seems to have not ditched it. The Honor View20 has retained the 3.5mm headphone jack and users also get minimal bezels, larger display, captivating design and a large 4,000mAh battery. The handset comes with a USB-C port.